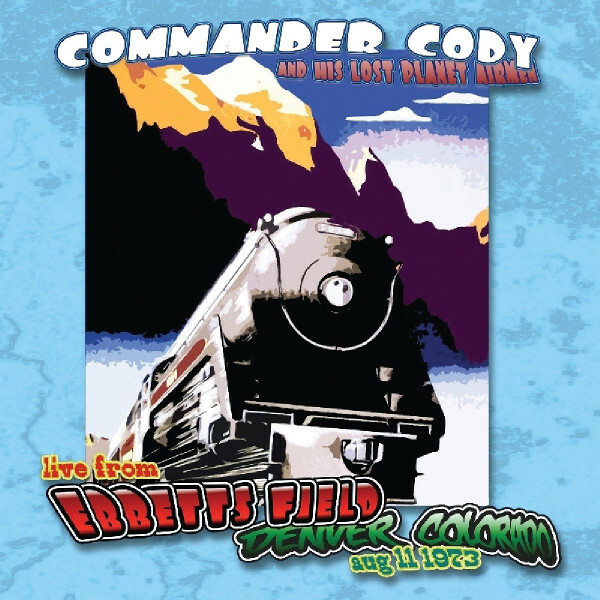 Commander Cody and His Lost Planet Airmen is an American country rock band founded in 1967. The group's founder was George Frayne IV (AKA "Commander Cody," born July 19, 1944, Boise, Idaho) on keyboards and vocals. 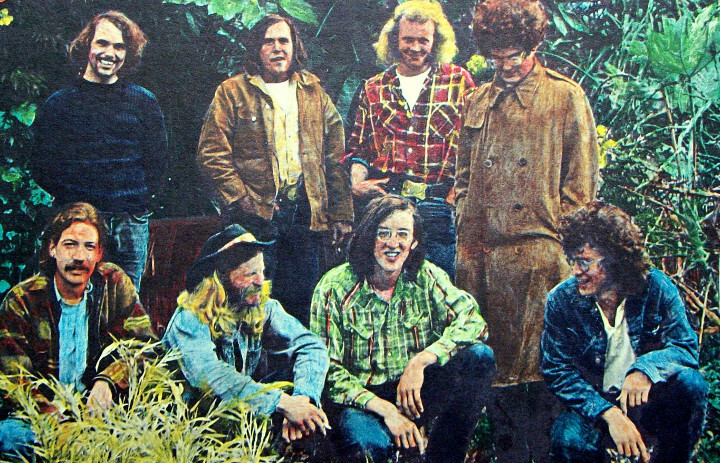 Through 1976, the group recorded and toured, after which Frayne carried on with a solo career using the Commander Cody name.